Wedding and event styling in Suffolk! 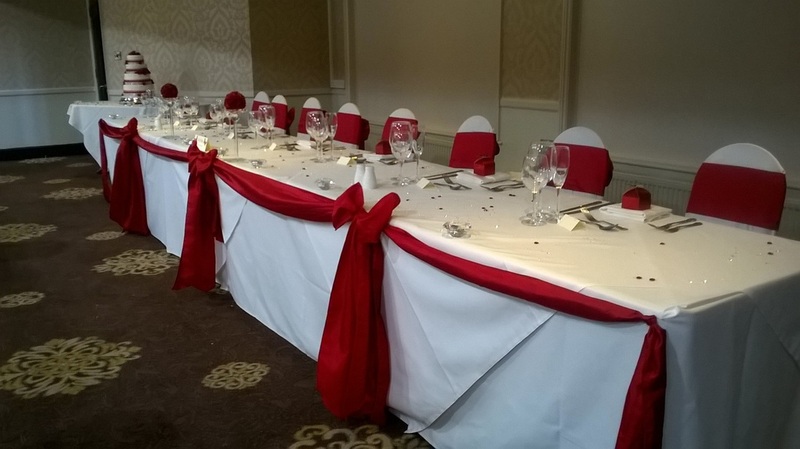 Chair Covers, Centrepieces, Post Boxes, Packages and Much More! 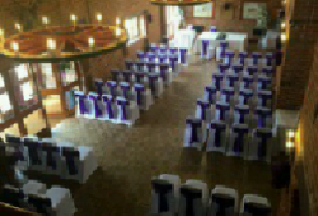 We are a wedding venue styling company, specialising in supplying chair covers based in Suffolk. 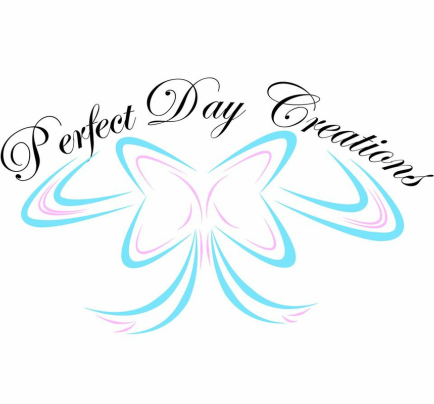 Perfect Day Creations are a family based company and we pride ourselves in offering a professional yet personal service. 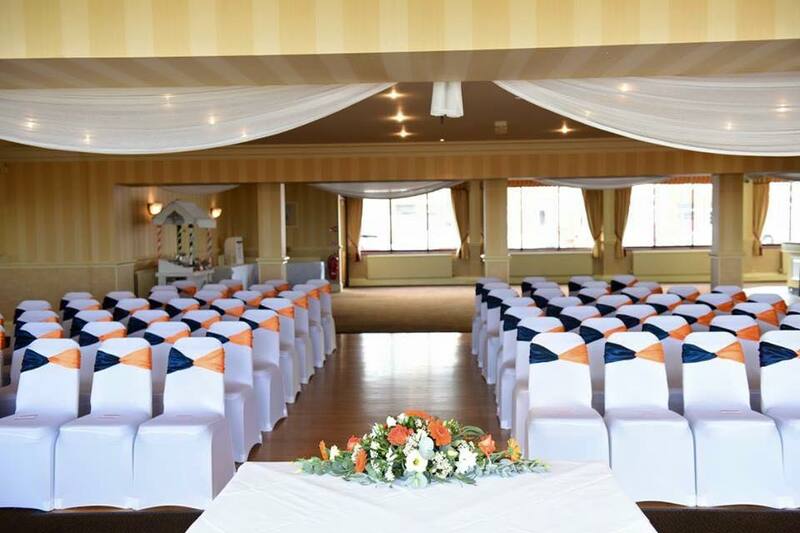 We believe you should only deal with those people that are actually there on your big day to make everything look how you intend it too, taking that last bit of stress away from you.